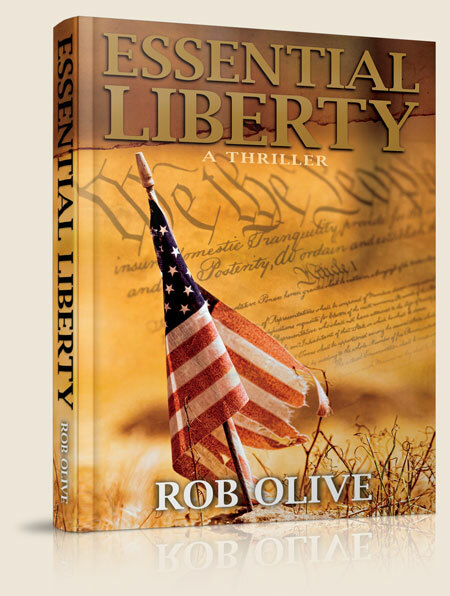 Thanks for your interest in a FREE SAMPLE of Essential Liberty. To receive your Essential Liberty – Prologue & Ch. 1 please enter your name and email below. We will send you the free sample to the email address you enter.